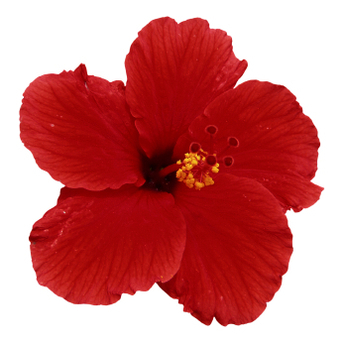 Confusingly, in different countries hibiscus is known by different names, ‘bissap’ in West Africa, ‘karkadé’ in Egypt, ‘flor de Jamaica’ in Mexico, ‘gudhal’ in India, ‘gongura’ in Brazil and generally by the common name ‘roselle’. In the Caribbean, particularly Jamaica and Trinidad, Hibiscus is known as sorrel and the petals are infused with herbs and spices to make a sugary cordial known as Sorrel aid and this is popularly served at Christmas time mixed with rum. This should not be confused with sorrel (Rumex acetosa), a perennial herb.